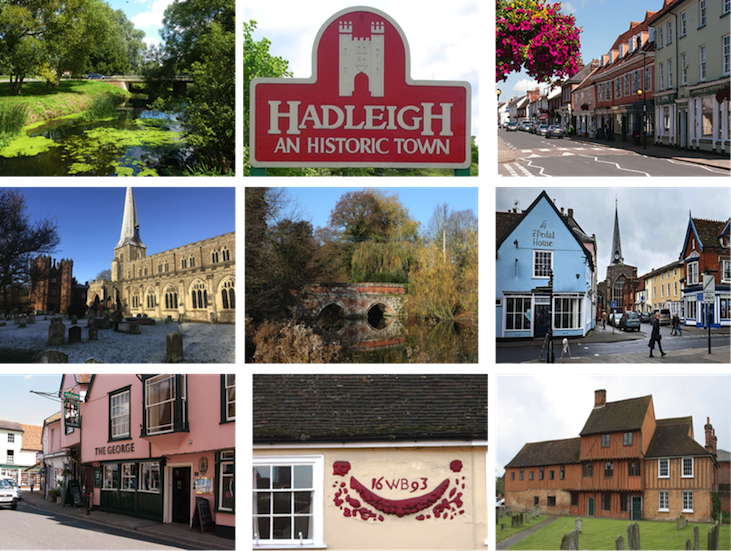 What is the Hadleigh U3A and what is it all about? Our slogan is Learn, Laugh and Live! Currently there are some 1035 U3A's in the UK and we have 270 members in the Hadleigh area alone so we hope we are succeeding in that aim. No academic qualifications are necessary or to be gained. Membership is open equally to men and women, the only requirement being that they are no longer in full-time paid employment yet still have their marbles and a healthy interest in the world outside the confines of home and daytime television! For a modest basic subscription (£12.00) members can attend our twelve monthly meetings, each with a guest speaker, and can access any of our twenty three special interest groups. These are run by members for members and cover a wide range of subjects and new ideas are always welcome. To name just a few, our groups cover subjects as diverse as Computer Skills, Psychology, Social History, Jazz Appreciation, Scrabble, Painting, Floristry for Beginners, Luncheon Clubs and Garden Visiting. Our theatre trips, outings and holidays provide experiences and opportunities that many of our members might not otherwise be able to have, and certainly not in such companionable company as when we do it in a group of like-minded people. We also hold a summer party at the Guildhall and a Christmas Lunch, currently at Hintlesham Hall. All these additional events are organised by our committee, charged at cost and open to all members. Luncheon Club 2 - Next lunch April 26th at the Brook in Washbrook. If any members of U3A would like to join us please contact Julia on the Luncheon Club 2 group page by April 17th. Richard Pitt is hoping to start a Ukulele group - see Newsletter for details. The Psychology group has re-started. Contact David via the Bluebird on the Psychology group page for further details. A new outing has been added - Calendar Girls, the Musical. See Events page for details. There are several vacancies on the Social History Two group. Contact Marion via the Bluebird on the Social History Two group page for more information or to join this friendly group. Sue is hoping to compile a brief history of Hadleigh U3A so is looking for any information and details on Hadleigh U3A from its early days. Please contact her via the Chairman link on the contact page. There is a space on the Floristry for Beginners Group. Please contact Andrea via the Bluebird on the Floristry for Beginners group page. Southwold Summer Theatre - July 25th. RAF Museum Hendon - September 18th.